Ibrahim had a simple wish. 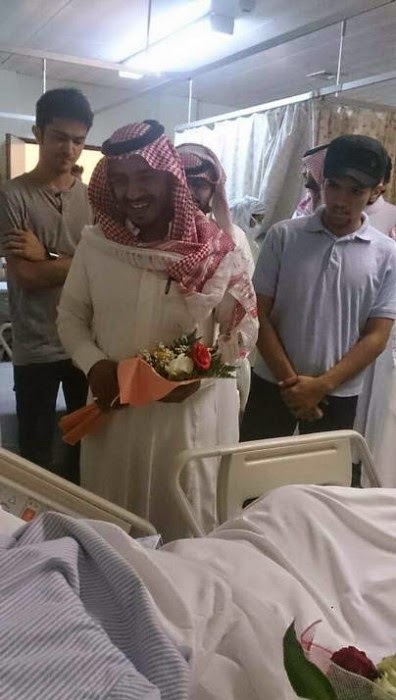 The sick, bedridden man from Saudi Arabia was alone and lonely in a hospital ward in King Khalid University Hospital. 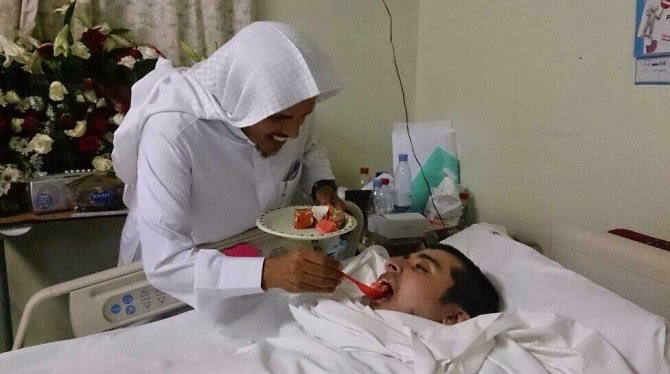 Ibrahim, who was confined due to a vehicular accident, hoped that someone would pay him a visit and keep him company. A few hours later, the unexpected happened. 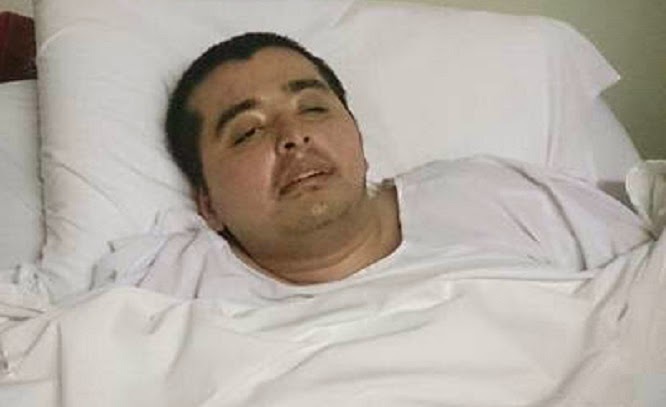 Ibrahim’s tweet garnered an overwhelming response from the netizens of the kingdom. 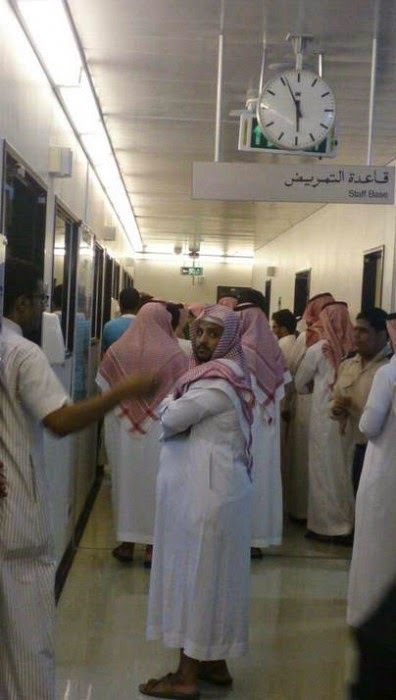 The tweet Ibrahim posted earlier was retweeted more than 200,000 times that day, making it one of the most retweeted tweets in Saudi’s Twitter history. 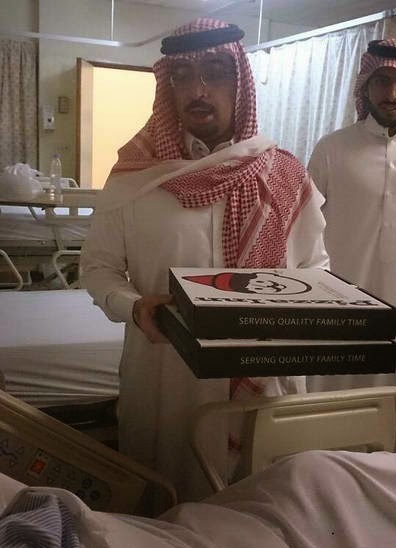 The hashtag #VisitIbrahim was born and the next thing Ibrahim knew, hundreds of people from all over the country were flocking inside the hospital ward to bring him flowers and pizza. 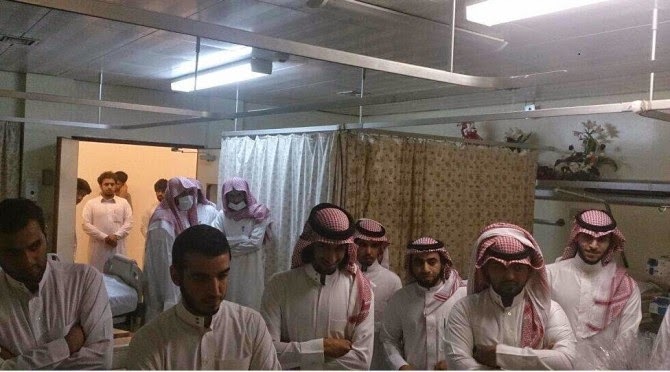 According to Arab News, people from all walks of life were literally lining up outside the hospital to visit him. Most of them brought treats and some even volunteered to feed him. 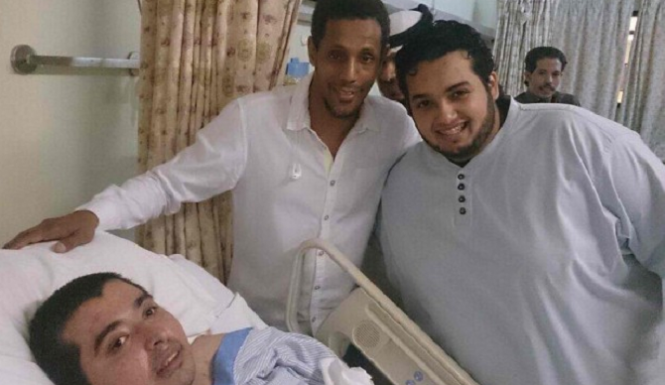 Ibrahim had been in the hospital for eight months. 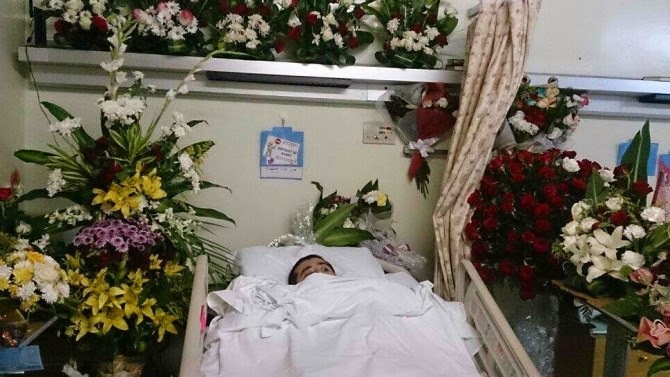 His father, already in his 80s, was unable to visit him. 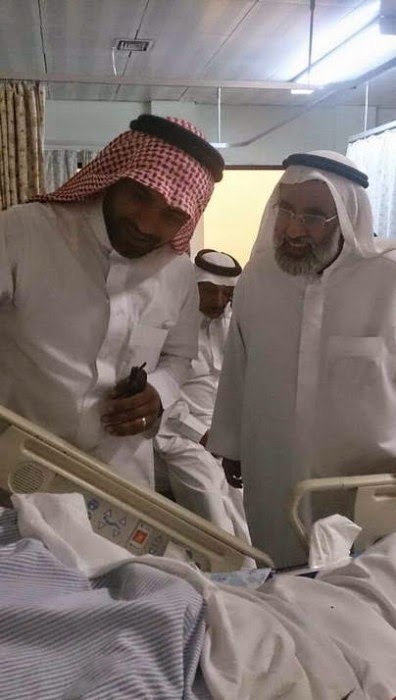 Because of the overwhelming support Ibrahim received from Saudi’s Twitter community, the officials of King Khalid University Hospital had to put a temporary ban on all visits starting two days ago. 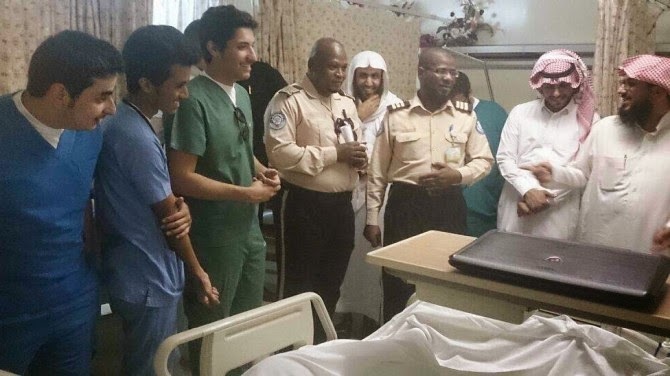 However, Ibrahim did not fail to give thanks to all those who visited him. 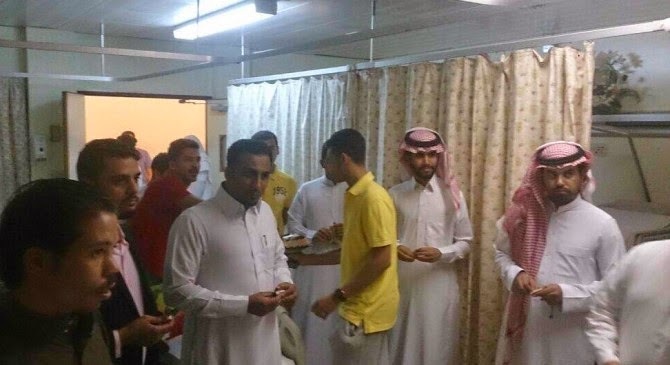 He did not confirm the monetary donations he reportedly received for his medical treatments.